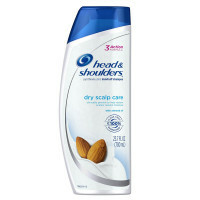 Directions After shampooing, massage conditioner through hair and rinse thoroughly after 1 to 3 minutes. For best results, use with Go Fresh Therapy Cool Moisture Shampoo. Uses Diagnosis: Normal hair exposed to daily wear and tear. 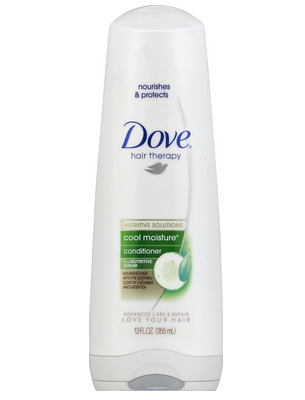 Solution: Go Fresh Therapy Cool Moisture System: Protecting serum protects hair from daily wear and tear. 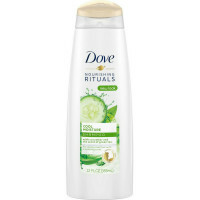 Refreshing formula with the crisp, long-lasting scent of cucumber and green tea conditions without weighing hair down. Leaves hair revitalized and bouncy all day. How cool is that? 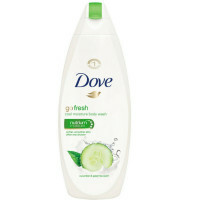 Wake up, go fresh.